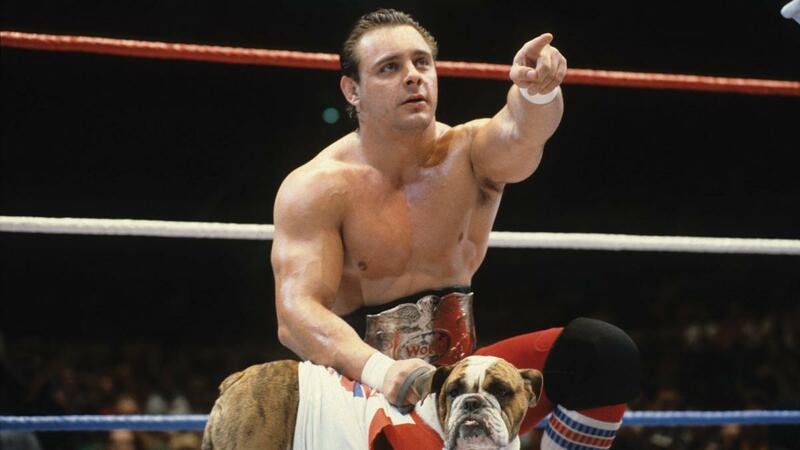 Tom “Dynamite Kid” Billington has passed away at 60 years old. Today is also Billington’s 60thbirthday. The cause of death is unknown at this time. He has had a litany of health problems and was confined to a wheelchair. Most wrestling fans will remember Billington’s time in WWE as one half of the famed tag team The British Bulldogs alongside his real-life cousin Davey Boy Smith. Diehard wrestling aficionados, however, will remember Billington as one of the most influential in-ring workers of a generation, and perhaps, of all time. 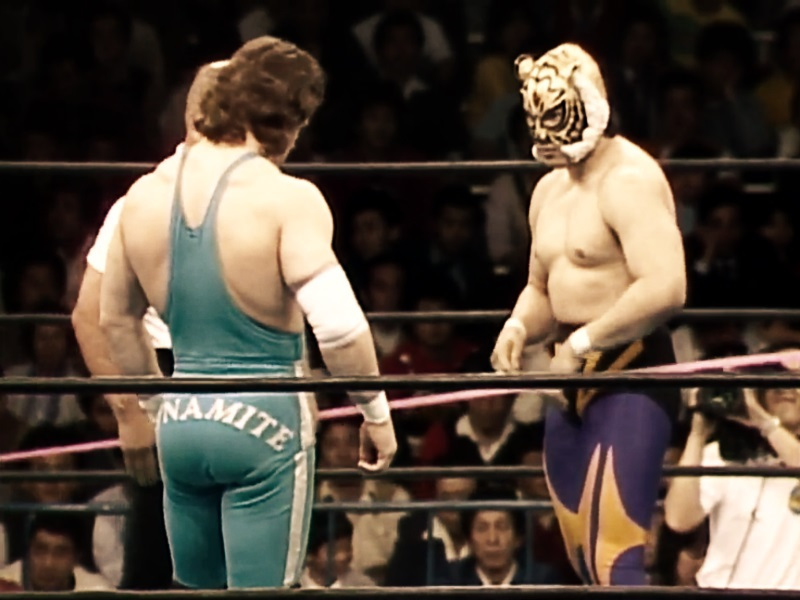 His famous series of matches in Japan with Tiger Mask (Sayama Satoru) revolutionized the industry and put jr. heavyweight or cruiserweight wrestling on the map. When I got into internet tape trading, the best of Dynamite Kid compilations were a prerequisite for any collection. It was one of the first tapes I obtained. The utter brilliance that Billington exhibited in the ring was awe-inspiring on a level that may never be duplicated. 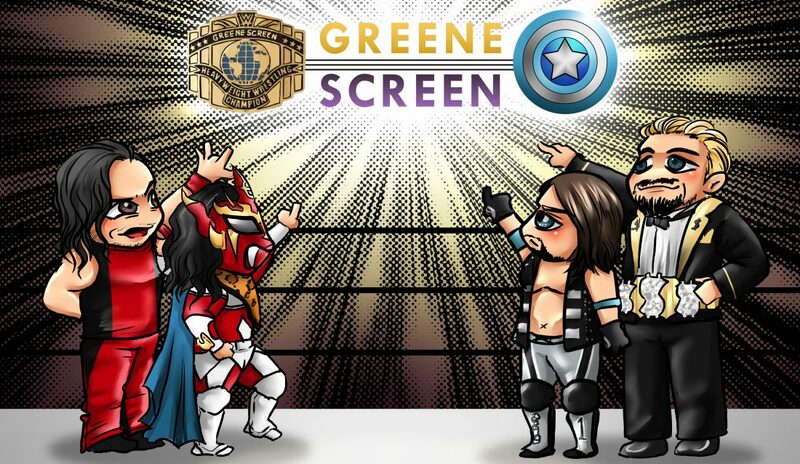 His jaw-dropping matches in Japan with Tiger Mask are to this day admired and studied by every independent wrestler looking to make it to the next level. Stu Hart’s Stampede Wrestling in Canada also produced many memorable Dynamite Kid matches. Billington exuded intensity in all facets of his in-ring work. He ran over opponents with his brutal clotheslines, and his vertical snap suplexes set the standard for the popular maneuver. At 5′ 8″ and 228 lbs. Brit would glide in the air with his swan dive headbutt. Unfortunately, Billington’s career is as revered as it is cautionary. The constant high impact bumps and injuries that come with wrestling in such an aggressive style caught up with him and he became wheelchair bound in 1997. Not one to shy away from controversy, Billington was known behind the scenes for being a bully and his callous ribs on fellow wrestlers. There will be many good and not so good things said and written about him over the next few days. 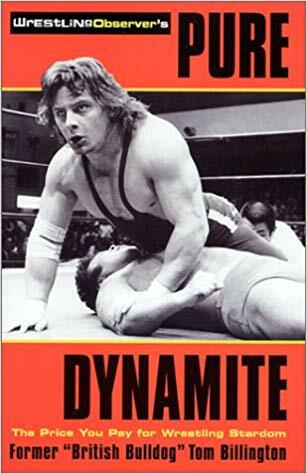 Pure Dynamite, Billington’s autobiography is a sometimes grandiose, but brutally honest, account of his career and the wrestling business as a whole. Wrestlers naturally like to put themselves over. However, Billington admitted things about himself that others wouldn’t even think of talking about in a public forum. For the initiated, Dynamite Kid is a true legend in professional wrestling. It’s a shame that he wrestled during a period where showmanship and size trumped wrestling ability at the box office. Today, the tide is turning rapidly in the other direction as the technical, high flying, knockdown drag-out style of wrestling is highly attributed to Golborne, Lancashire, England resident, Tom Billington. I loved him as part of the British Bulldogs. I have yet to read Pure Dynamite, but I hope to change that in the near future. I had no idea he was a bully behind the scenes, thst’s too bad.